Think there might be room in your heart and your home for these two special beauties? If so, read on. 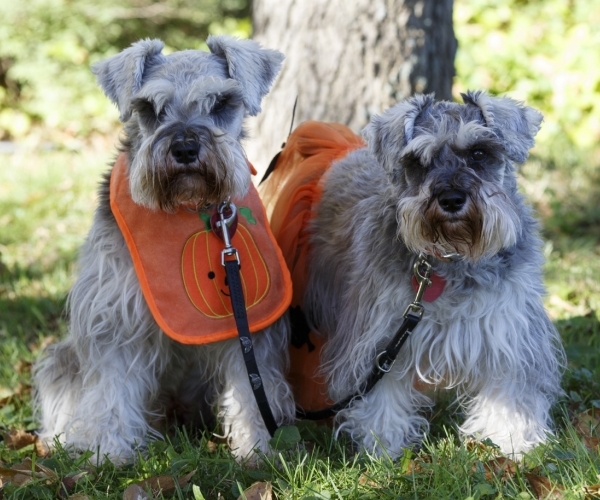 Maxx is a 4-year-old Miniature Schnauzer, was given up along with Mya his 6 year old companion, because their family had no time for them. They are a bonded pair and it would be in their best interests to be placed together. These two dogs are extremely sweet and well-behaved and deserve to spend their life with a family who will make the time for them. Mya underwent surgery to be spayed and also to remove four bladder stones. Consequently, she will be on a special diet for the rest of her life and will need occasional monitoring (urine specimens) to check for stones. For more information on Maxx and Mya, please visit Animatch at: www.animatch.ca. This entry was posted in Dog of the Day, Montreal, Pet Rescue and tagged adoption, animal adoption, animal rescue, dogs, eastern ontario, montreal, ottawa, rescue, western quebec by Raquel. Bookmark the permalink.